Oracle VirtualBox 6.0.0 has been released on December 18, 2018. Oracle VirtualBox 6.0 is the latest major release after launched by Oracle team. You can read the ChangeLog to know more about changes in newer version’s of VirtualBox. This tutorial will help you to install VirtualBox on Ubuntu 18.04 LTS Bionic Beaver Linux systems. 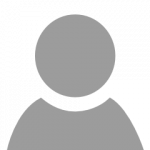 Login to your Ubuntu 18.04 desktop system with sudo privileged user. After login to your system update current packages of the system to the latest version. Now, import the Oracle public key to your system signed the Debian packages using the following commands. 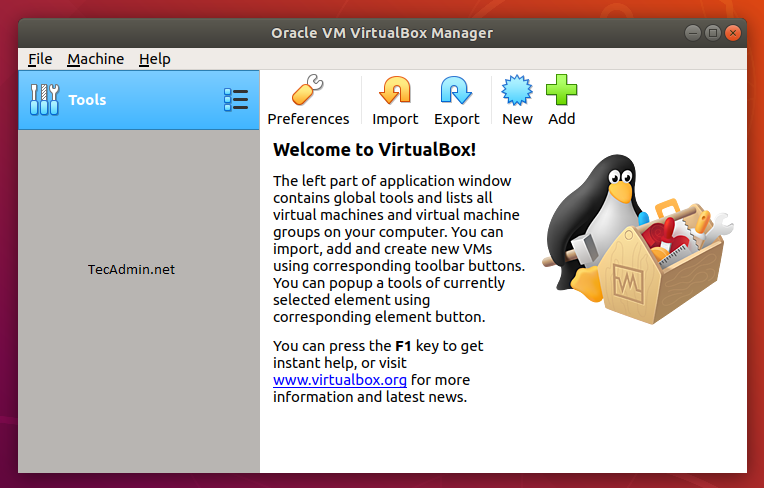 Then, you need to add Oracle VirtualBox PPA to Ubuntu system. You can do this by running the below command on your system. sudo add-apt-repository "deb http://download.virtualbox.org/virtualbox/debian bionic contrib"